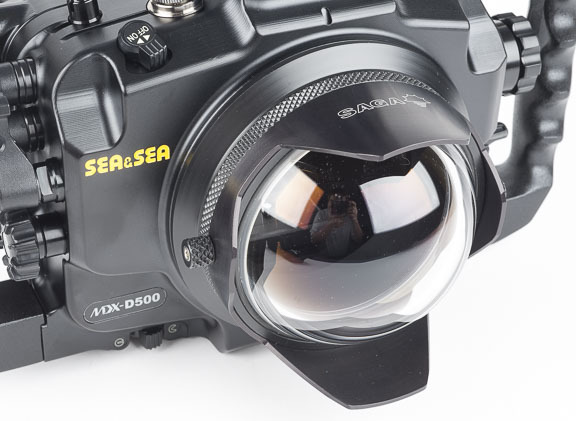 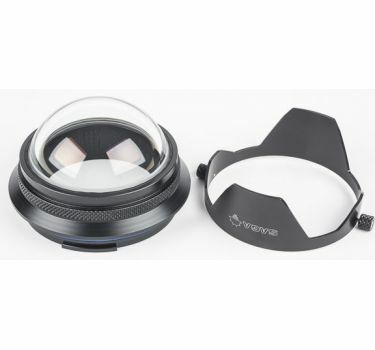 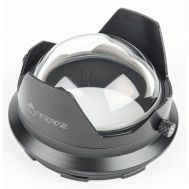 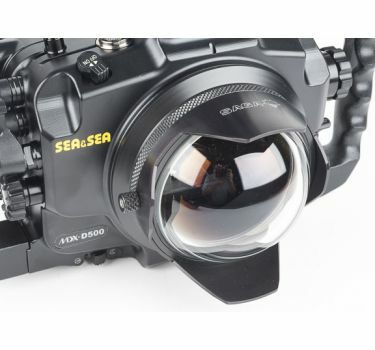 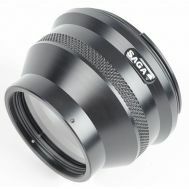 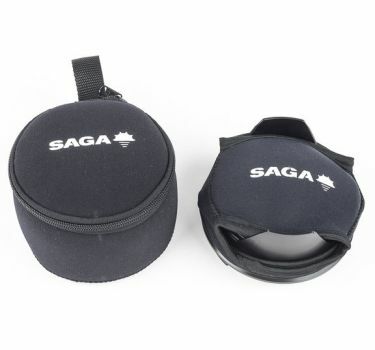 High quality glass dome port for the Tokina 10-17mm FE lens for crop sensor DSLRs. 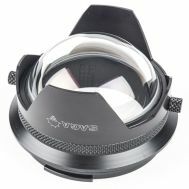 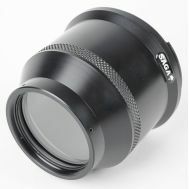 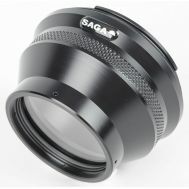 Includes the 20mm extension necessary to properly house the lens. 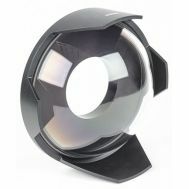 Mount made from Delrin, the sun shade is removable anodized aluminum. 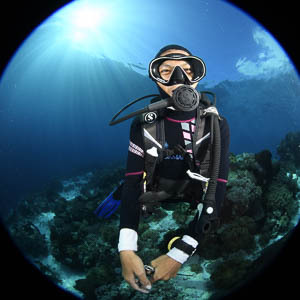 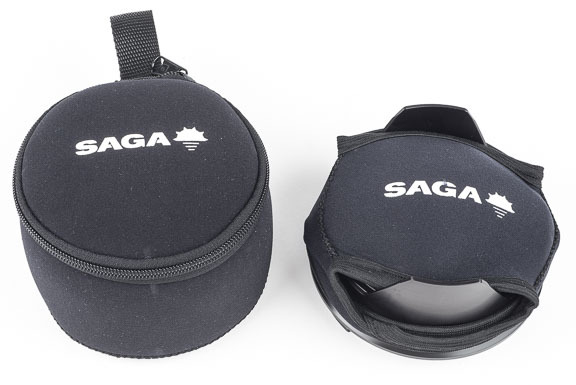 Comes with neoprene cover, neoprene carrying bag, spare oring and grease..